Acclaimed Indian musician, A. R. Rahman has joined hand with Marvel India to compose the anthem for the upcoming Avengers: Endgame movie. Marvel Cinematic Universe has just gotten bigger! Acclaimed Indian musician, A. R. Rahman has joined hand with Marvel India to compose the anthem for the upcoming Avengers: Endgame movie. In a released statement, music maestro AR Rahman stated that the track will be released on April 1, few days before the official release of Endgame movie, and would be a treat for Indian fans of the Avengers franchise. "Being surrounded by Marvel fans in my own family, there was too much pressure to come with something really satisfying and apt for Avengers: Endgame. 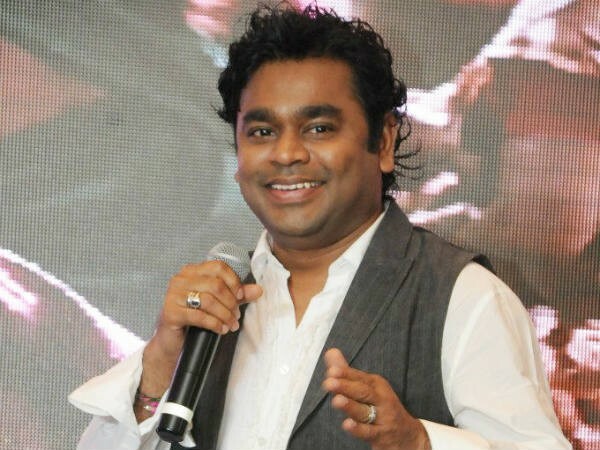 I hope Marvel aficionados and music lovers enjoy the track," Rahman said in a statement. It won't be wrong to say that Marvel has a huge fan following in India. The 2018 release Avengers: Infinity War made more than $43.5 million from the Indian territory alone. Whereas, Black Panther managed to earn more than $10.6 million. Robert Downey Jr.'s Iron Man 3 earned a whopping $12.2 million from India. Given the fact that more than 80 per cent of Indians enjoy Bollywood movies, earning this much money for a superhero movie is indeed a big deal. Marvel India head, Bikram Duggal, said how an original composition by AR Rahman is the perfect way to celebrate Marvel in India. "Avengers: Endgame is not just a movie, it's an emotional journey for fans everywhere in India. An original composition by Oscar winner A R Rahman was the perfect way to celebrate the love for Marvel among fans in the country. This is our small way of thanking the fans here for their extraordinary support." Our non-Hindi speaking readers who do not know much about the legendary musician, A.R. Rahman; he is considered as the Mozart of India. Over the years, he has won six Indian National Film Awards, two Academy Awards, two Grammy Awards, a BAFTA Award, a Golden Globe Awards, and hundreds of other Indian music awards. In the past, A.R. Rahman has been credited for several English movies like Slumdog Millionaire, 127 Hours, Million Dollar Arm, Elizabeth: The Golden Age, and others. In addition to this, Endgame movie's co-director Joe Russo is also coming to India to interact with the fans ahead of its April release. Jarvis, what time is it in India? 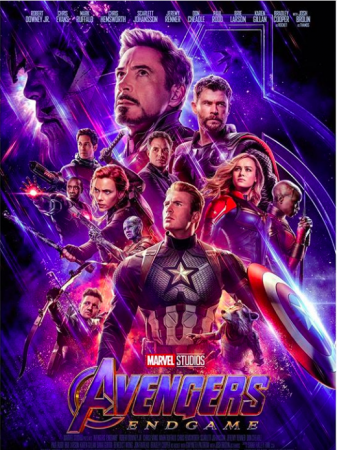 Featuring Chris Evans, Robert Downey Jr., Chris Hemsworth, Scarlett Johansson and Brie Larson in the lead roles, Avengers: Endgame movie is slated to release in India and worldwide on April 26.